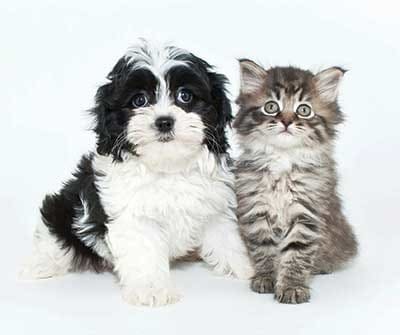 At Waters Edge Apartments in Webster, NY we are happy to welcome your pet to our community! Our one, two, and three-bedroom apartments for rent next to Southpoint Marina and Pool Club are ideally located for accessing many pet friendly activities in the Rochester area. There are three off-leash dog parks in Rochester, NY: Henrietta, Greece Canal, and Ellison Dog Park. Please note that a fee is required for all local dog parks. Several other parks in the Waters Edge neighborhood are also dog friendly, so consider a visit to Tryon Park, Irondequoit Bay Park West, or Abraham Lincoln Park. Each of these beautiful community spaces feature paved walking paths as well as nature trails, so you can explore the great outdoors with your best friend by your side! Keep your best friend in the best of health with several nearby veterinary clinics and pet supply stores. Bayview Animal Hospital and Laurelton Animal Hospital are both located only minutes from Waters Edge, while you can find specialty pet supplies in the Webster area at PetSmart, Petco, and Posh Paws Inc.
To learn more about the pet policy at Waters Edge Apartments, contact our leasing office today.